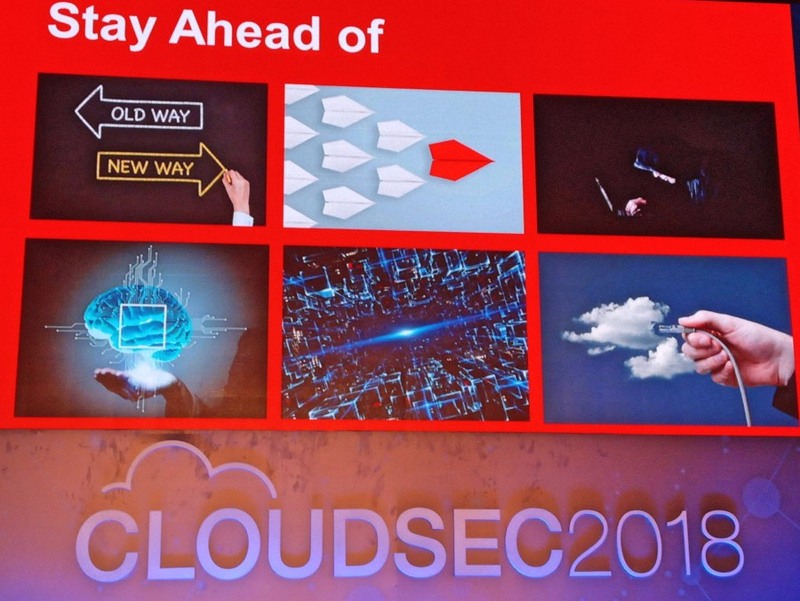 CLOUDSEC is an annual security event conducted since 2012. It has an appropriate theme based on the current security challenges faced by organisations. Here’s a look at how those challenges have changed in the last four years. There’s also security advice on how to cope with those challenges. Trend Micro is one of the largest IT Security companies in the world. Since 2012, it has been conducting an annual event called CLOUDSEC around the world. The event brings its ecosystem of partners, consultants, security vendors, and customers together – to discuss and deliberate on the latest security trends. The event has grown exponentially since then and is now a global, multi-city event. 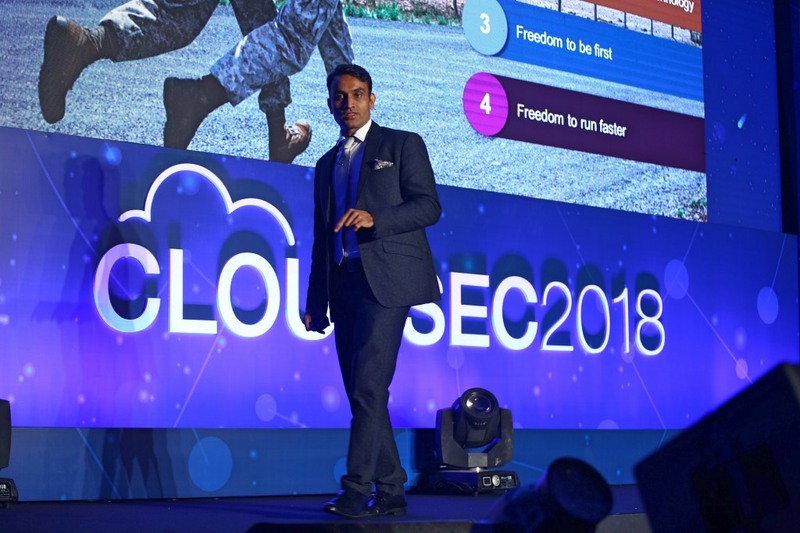 Last year CLOUDSEC saw more than 10,000 global registrations and more than 2 million engagements on social media. There were more than 65 sponsors for the event. That is a strong indication of the growing interest in cybersecurity. Here’s a look at how security (and the CLOUDSEC themes) have changed in the last four years. As Nilesh Jain, Vice President – Southeast Asia and India, Trend Micro, pointed out in his keynote speech, “Compliance does not keep pace with changes in technology.” He said the focus for enterprises should instead be on building resilient incident management systems. This was the theme for CLOUDSEC 2015. In 2016, Trend Micro observed that Shadow IT and adoption of cloud services was common across enterprises. There were many more unmanaged devices introduced by an increasingly mobile workforce. The organisation was losing control of its IT infrastructure. The perimeter was no longer relevant, defeating the purpose of firewalls and intrusion detection systems. End points became the new perimeter. And that’s when Trend Micro urged the CIO and the CISO to take back control. 2017: Level up – Stay ahead! 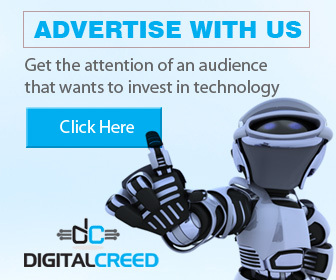 Digital Creed has been attending CLOUDSEC every year for its IT security updates.